This festival represents a creative platform for all film and music lovers, that is, it isn`t just for those who come from V4 countries, or the Western Balkans countries. However, our festival is not just about film and music. We perceive this festival as a concept of space made for people, a magic space in between the past and the present, a free space for sharing inspiration and differences, which is pleasant and of good quality in all aspects. We tend to achieve this by the choice of unconventional environment for the festival to take place, by the attractive dramaturgy, by the choice of local gastronomy, by an interesting choice of accompanying programme, and by comfortable area for visitors. Silent films accompanied by music can occasionally be seen in the world of culture. This form of audio-visual presentation is fascinating and exciting. Festival SOS offers a concentrated space which is focused mainly on this phenomenon. It offers the participants and the fans the possibility to enjoy the magic of old films and live music joined in one place during several days. 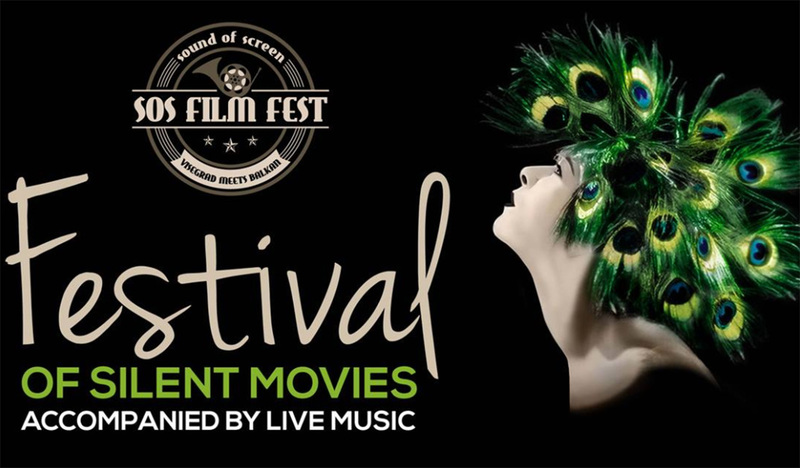 The SOS festival uses an attractive form to join the esthetics of silent film with live music, and in this way it evokes the charm of old times (represented by almost forgotten silent films) and joins it with modern world, (represented by various, progressive music genres). The aim of the festival is – that people who own the specific skills of one culture should share them. In this way they should enrich their own skills, their productive invention and cultural heritage and, together, they should create and present works of art, which on one side revive the film history, and on the other side they create new testimonies about present. SOS FEST wants to use this project as an imaginary bridge, on which the musicians, film makers and spectators form the V4 countries and from the Western Balkans countries meet in a creative interactive process.